NEW Buderim Ginger chief executive Andrew Bond wants to grow the Sunshine Coast-based company's share of the lucrative healthy produce market. Mr Bond, who stepped up as chief executive from his previous roles as chief financial officer and company secretary in December, has been in the US over the past week finalising the company's acquisition of the Royal Hawaiian Orchards brand. That deal was part of Buderim Group's plan to crack the global macadamia nut market, and means it now controls more than 65 per cent of that macadamia nut production in the US, combined with its MacFarms retail operations. "Macadamia's currently account for about 2 per cent of the total nut consumption, which means there is a lot of potential," Mr Bond told The Courier-Mail from the US. "Healthy food and snacks are becoming more popular throughout the world, meaning the opportunity for strong growth is certainly there." Mr Bond said the company was focused on its three core strategies - ginger, macadamias and tourism - with The Ginger Factory at Yandina on the Sunshine Coast proving to be a popular visitor destination. He said the company was also looking to further expand into markets such as China, where Australian produce, including ginger, was highly valued. 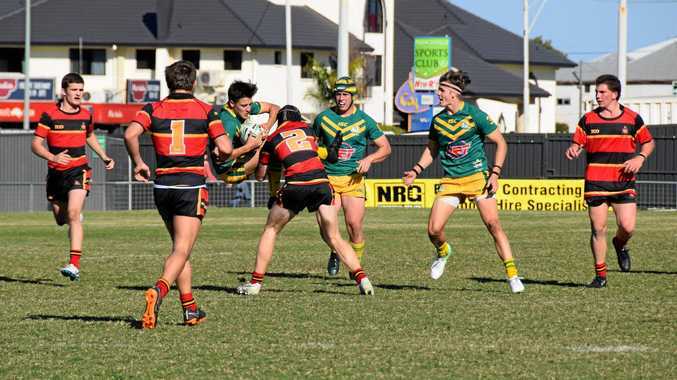 News of the finalisation of the Royal Hawaiian Orchards brand acquisition came less than two weeks after the company announced its Buderim Ginger Original Energy Drink would be stocked nationally in Woolworths supermarkets - broadening the Queensland company's horizons. Along with its popular range of ginger confectionery, snacks and spreads, Buderim Ginger's expanded drinks range now also includes alcoholic beverages. The Woolworths deal will see its energy drinks on the shelves later this month, joining other Buderim Ginger products at the supermarket. 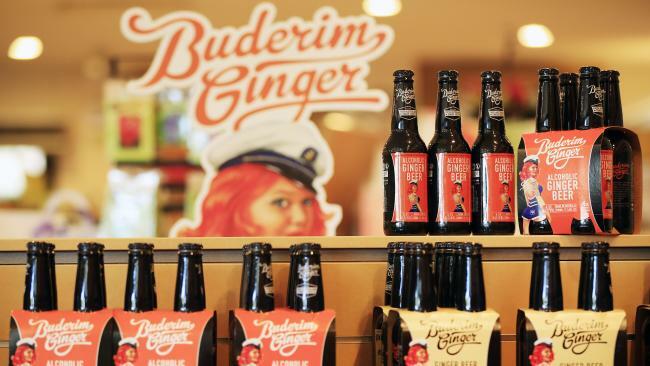 Last month Buderim Ginger posted about $3 million loss in its half-year results, while revenue climbed 4 per cent to almost $27 million. The company's shares have risen almost 30 per cent in the past six months and last traded at 35¢.